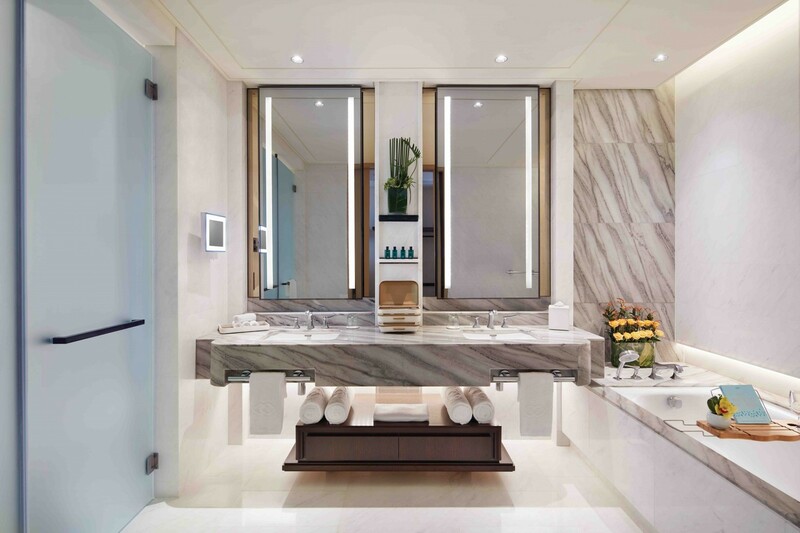 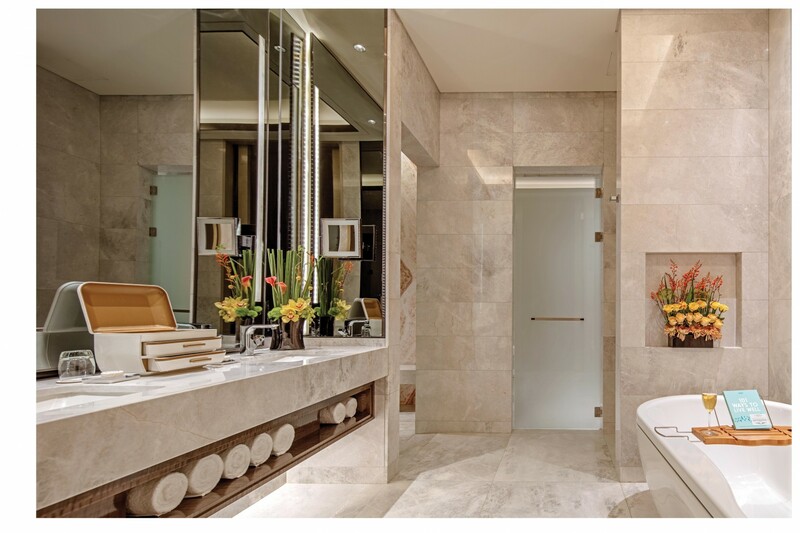 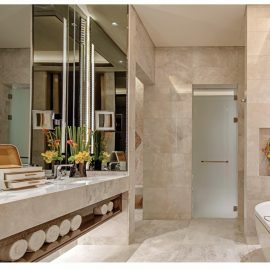 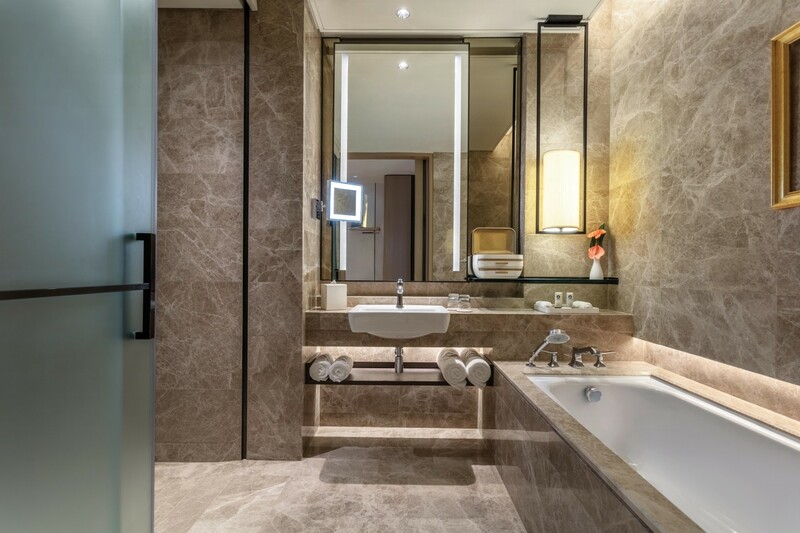 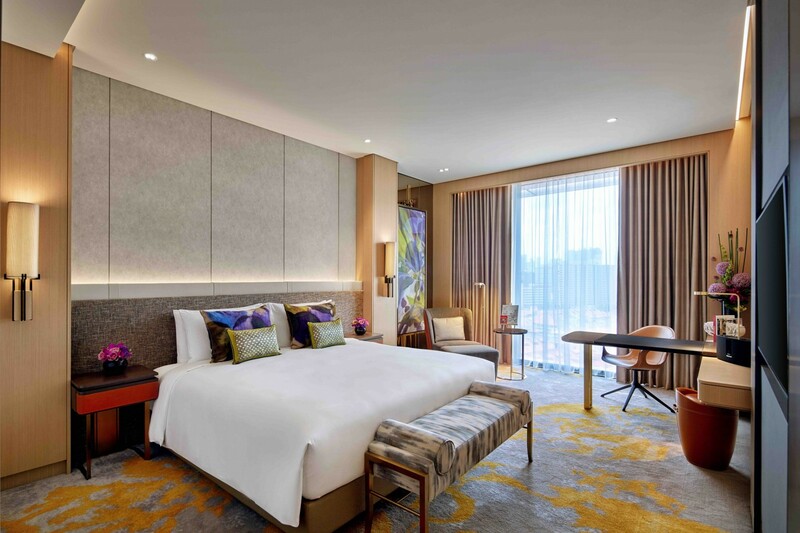 Welcome to Sofitel Singapore City Centre, a luxury hotel set in the heart of the central business district. 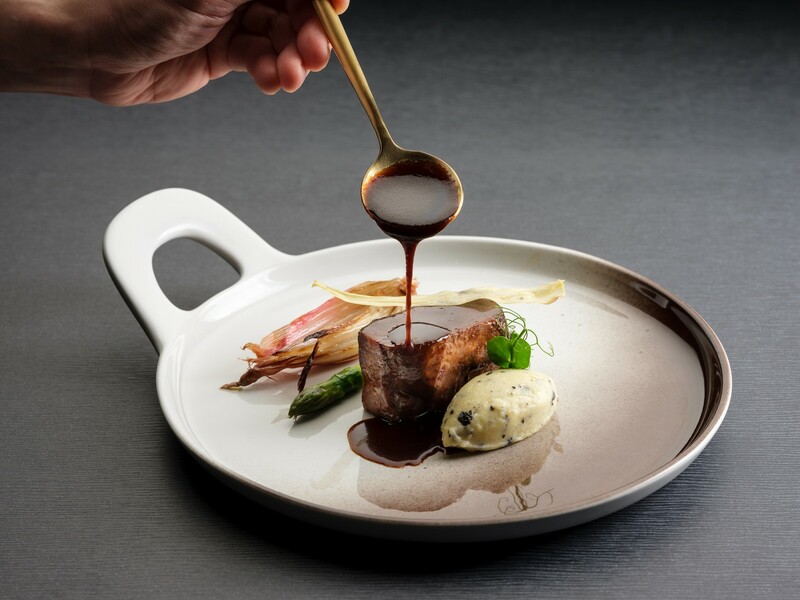 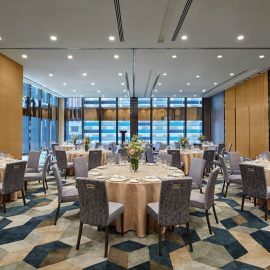 Amidst the historic shophouses and tall skyscrapers of Tanjong Pagar and directly above the MRT station, discover our singular blend of French art de vivre and local sophistication. 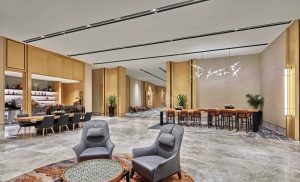 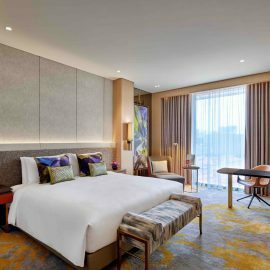 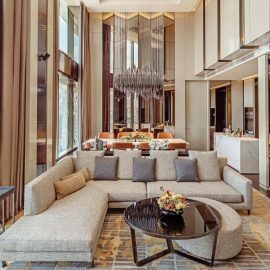 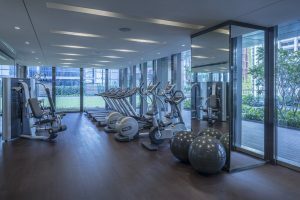 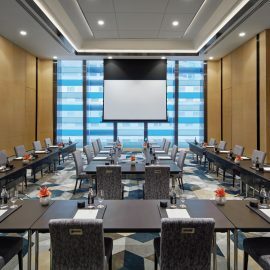 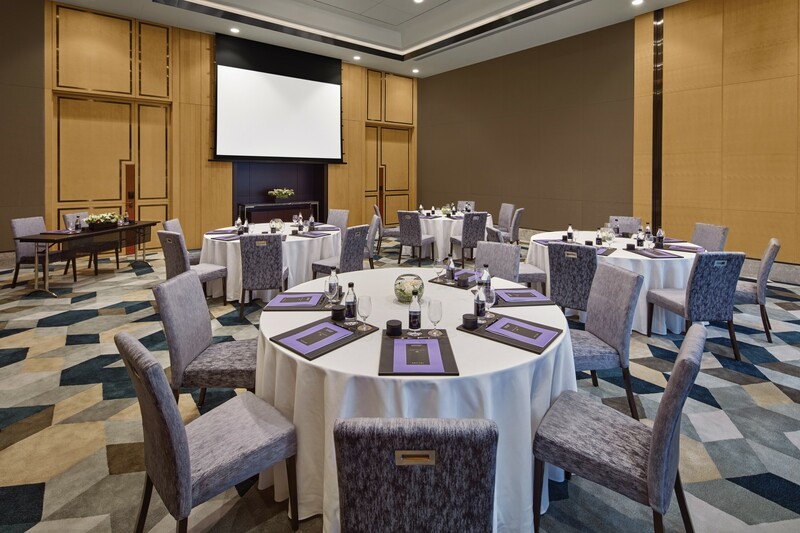 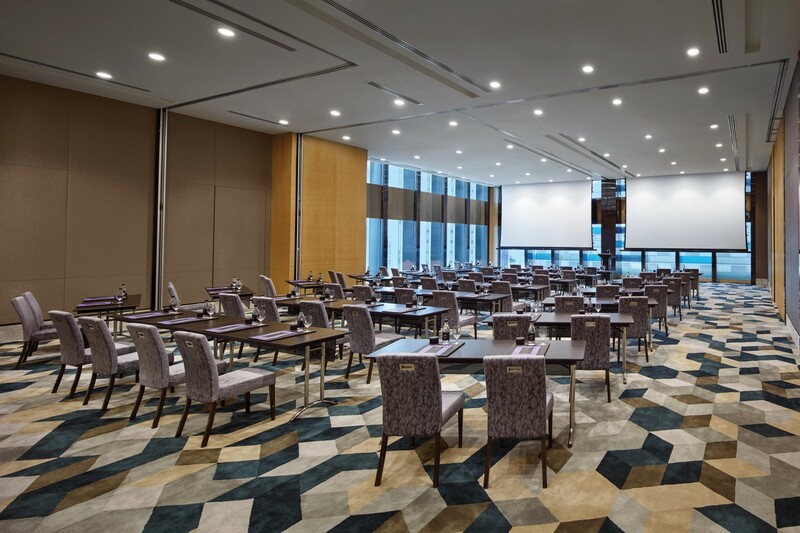 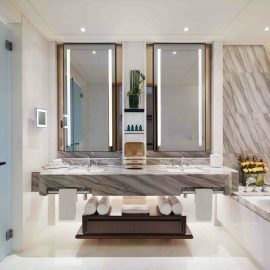 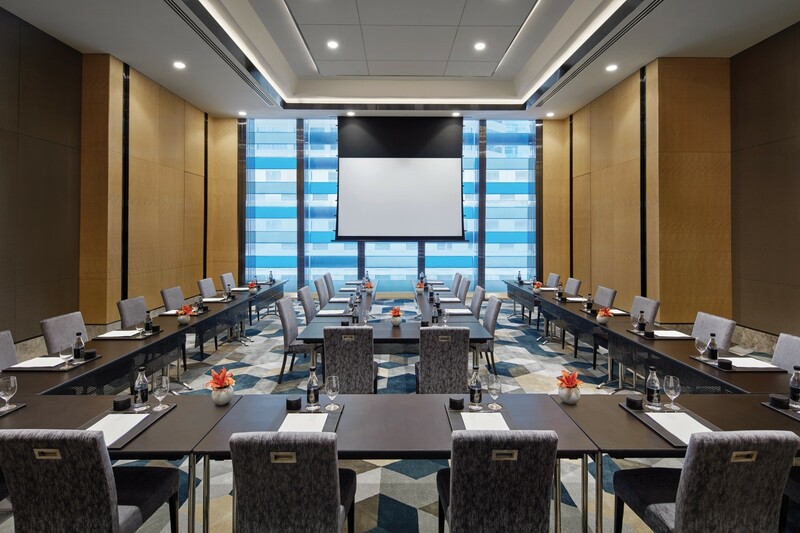 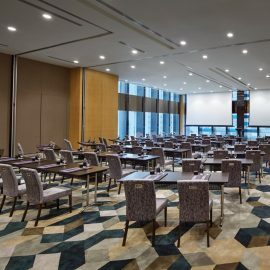 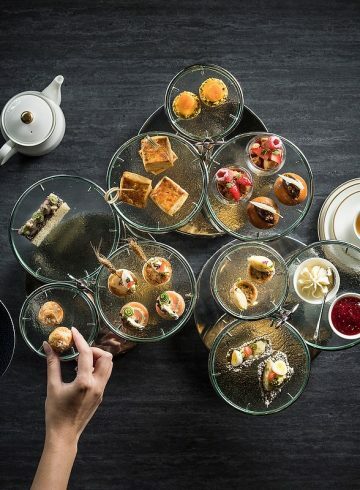 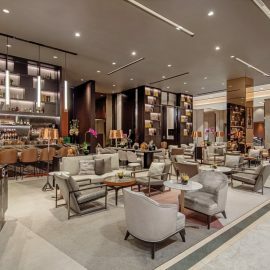 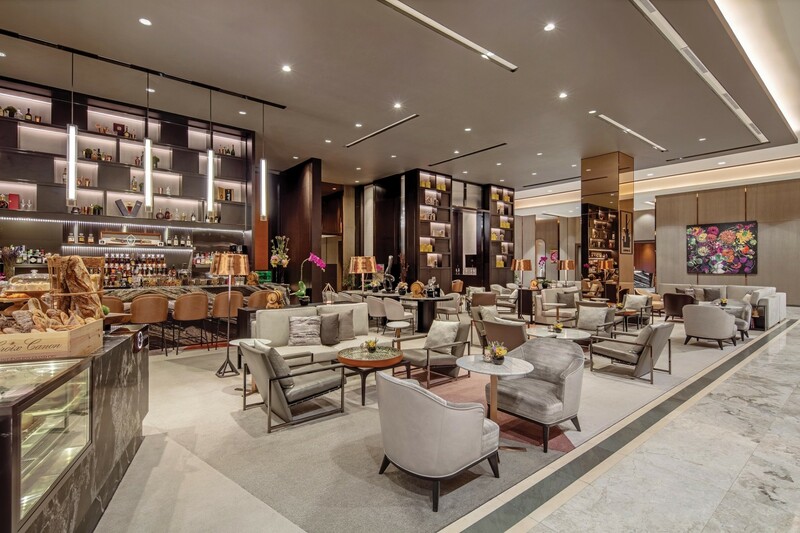 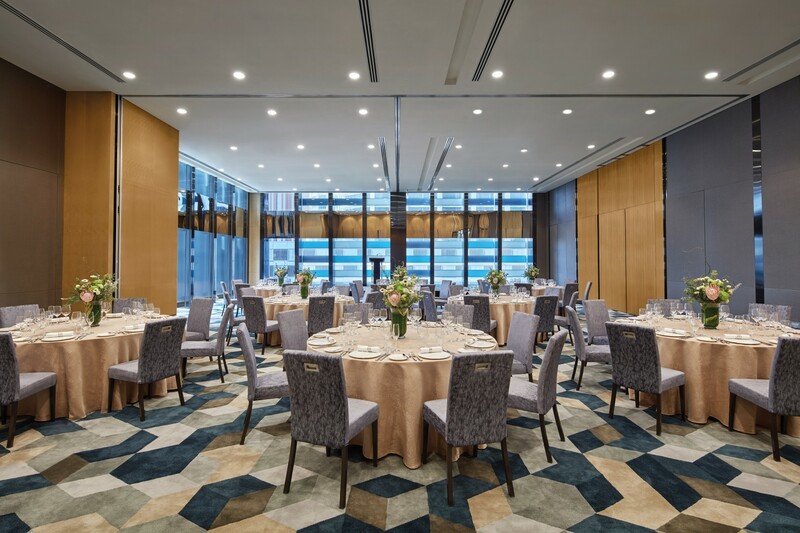 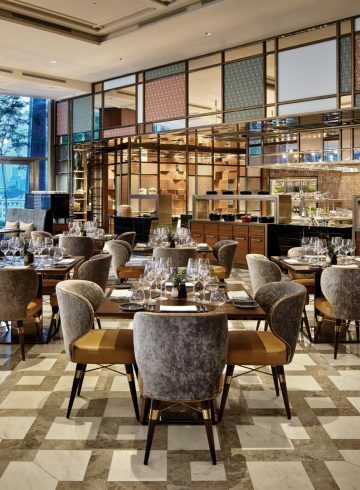 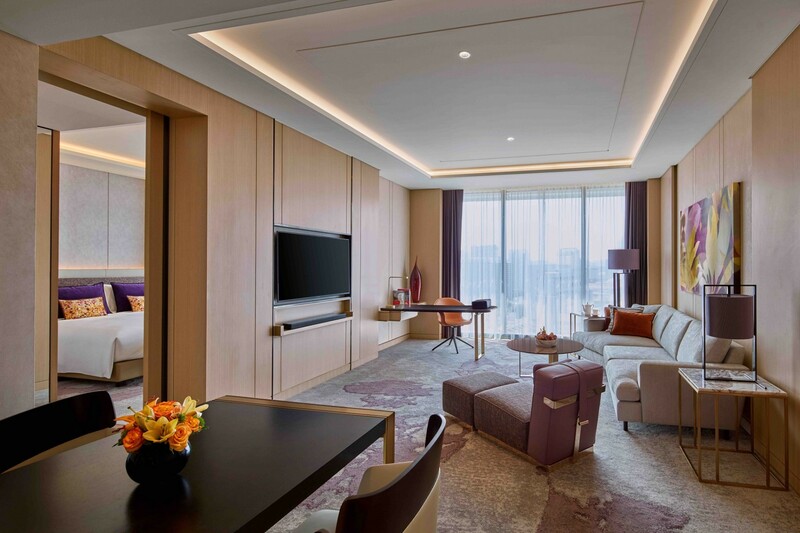 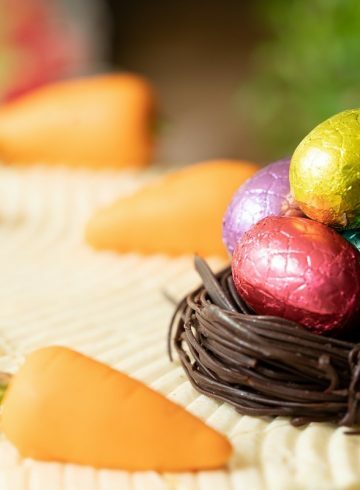 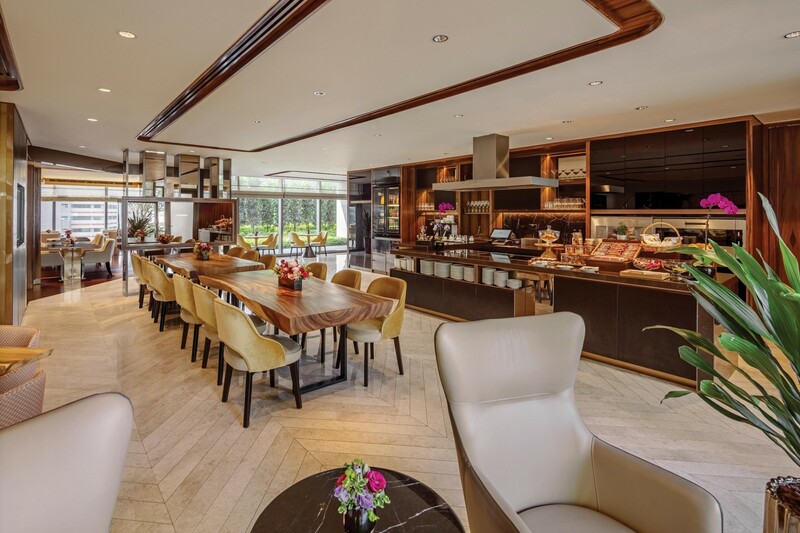 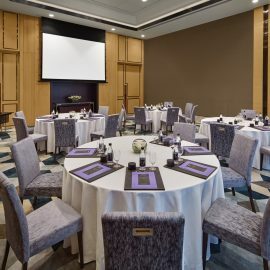 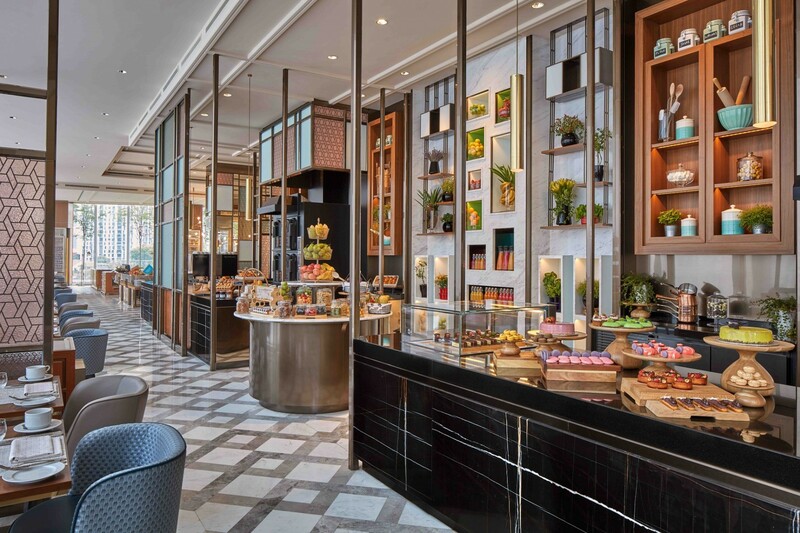 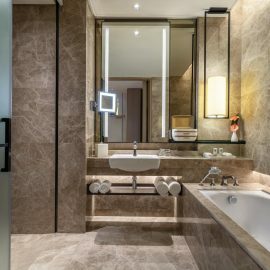 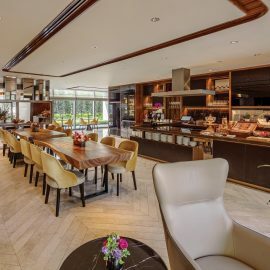 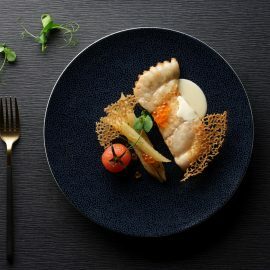 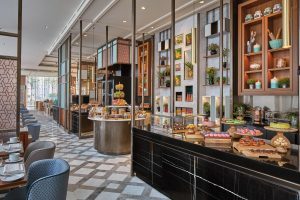 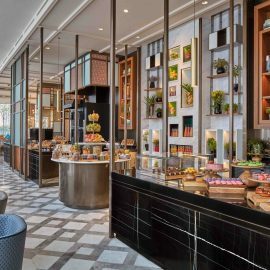 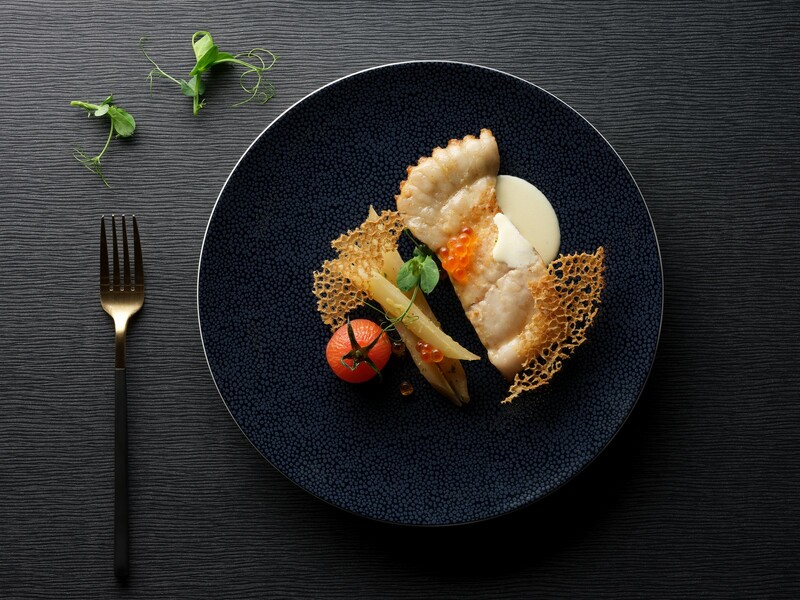 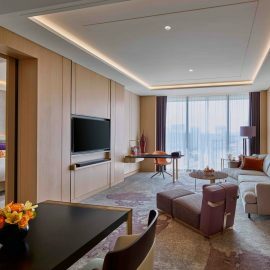 With elegant function rooms, a restaurant serving authentic French and refined Local Chinese cuisine, a tea lounge and bar and coffee bar, multiple fitness options and an outdoor pool, Sofitel Singapore City Centre is a magnifique setting for work, play and relaxation in the Garden City. 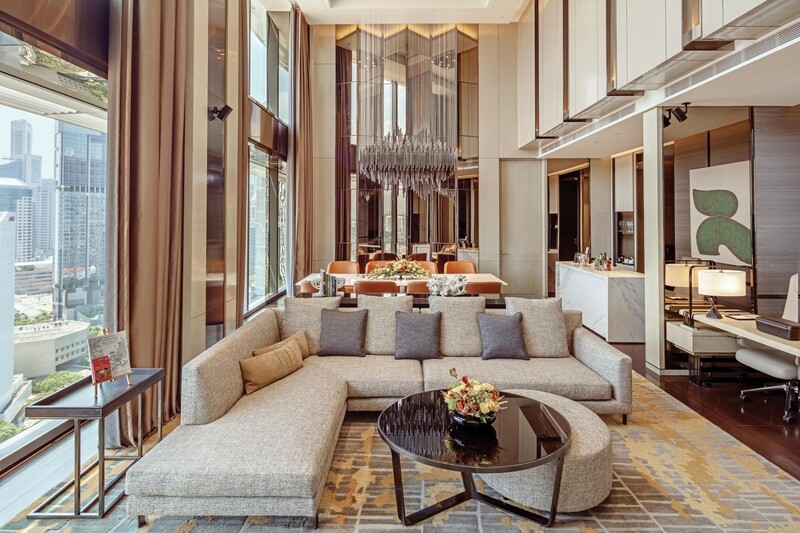 The sumptuous interiors are inspired by the formal gardens of France and the rich flora of Singapore. 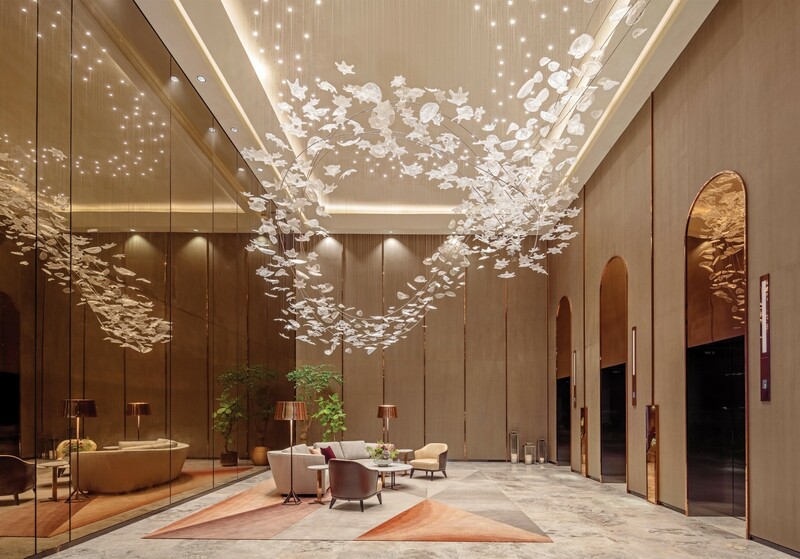 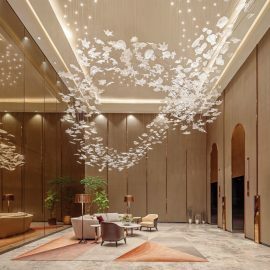 A striking whirlwind of sculpted crystal leaves, Singapour Je T’aime, celebrates your arrival while botanical motifs adorn every luxurious room and suite. 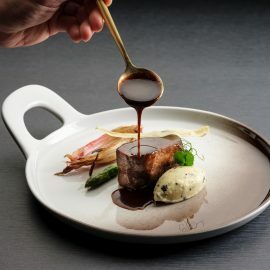 All I can say is ... WOW! 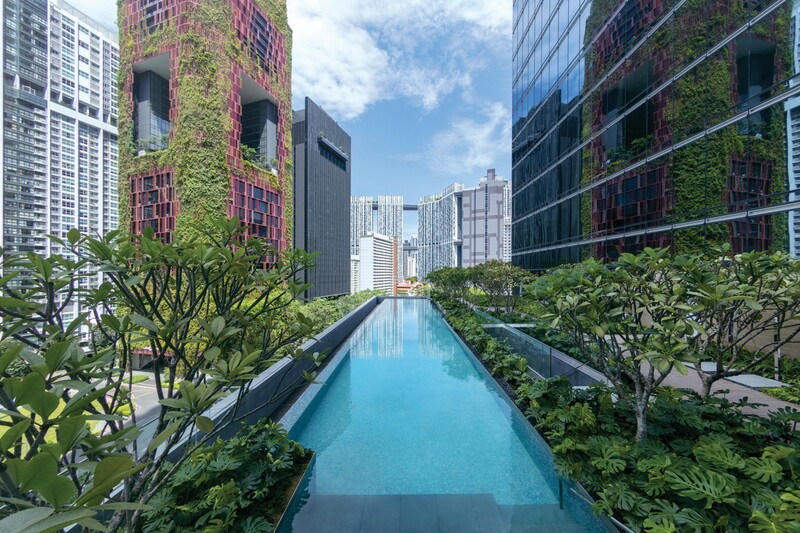 Sofitel Singapore City Centre rises above the Tanjong Pagar MRT station, a prime location from which to contemplate and explore the Garden City. 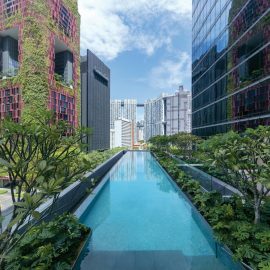 Part of a futuristic urban development plan that juxtaposes high-rise multipurpose towers with leafy parks, our hotel is an icon of French sophistication in the heart of Singapore’s vibrant CBD.